React Hooks is a new React api, that came in 16.8 version and since then has been getting a lot of buzz. The reason for that is mostly that now we don't really need to create class components for using state or lifecycle methods. In fact you can ditch lifecycle methods completely, cause with hooks you can use useEffect for anything you've used previously for lifecycle methods. So now when hooks are out let's see if we can use GraphQL with hooks. But before let's discuss in a nutshell how we can use GraphQL with React and Apollo. This post will assume you have basic knowledge of GraphQL, but if you don't, you can check my free online bootcamp with 9.5h of live coding and teaching lost of aspects of GraphQL. In the following code snippet we are setting our ApolloProvider for queries, mutations and subscriptions. Also our GraphQL API endpoint has an access key so we create an authLink and wrap our httpLink with it. for WebSocketLink we set our headers inside connectionParams. In the snippet above we set up our ApolloProvider and pass it with our ApolloClient configuration. Now it's time to query our GraphQL endpoint. Subscriptions will look pretty much the same as queries, so I won't include basic example. It's time to change everything to work with Hooks! 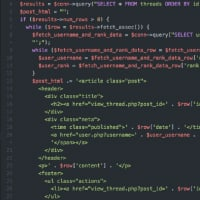 Now inside our Posts component we won't use Query anymore. 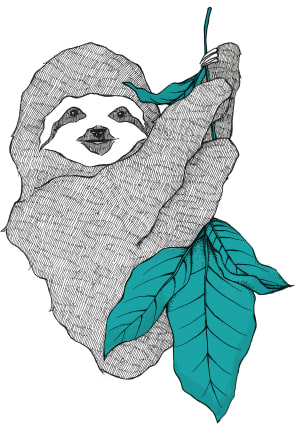 In this gist you see nesting of query inside a mutation. Not only it looks cleaner, we've also added setState hook to change our inputs to be connected to PostMutation state. Now let's take a look at subscriptions. react-apollo-hooks has lots of additional stuff inside like experimental Suspense support for example. In a nutshell it means that instead of getting loading state from useQuery, we now can wrap the component with Suspense and provide it with a fallback for our loader. So to summarize. 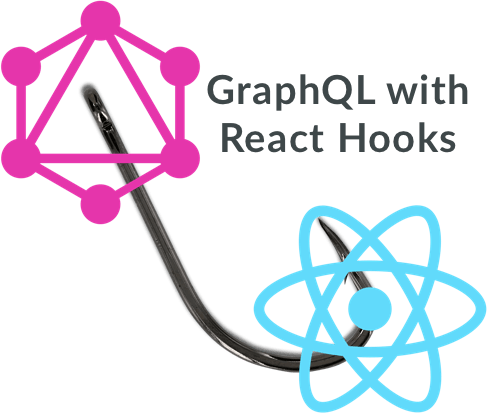 Using GraphQL with Hooks is really straightforward and hopefully at some point we can benefit from using GraphQL with hooks at official Apollo client. Currently you can use it with react-apollo-hooks library. 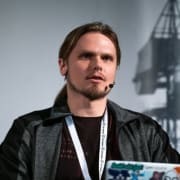 Developer advocate at hasura.io, Google Developer Expert, consultant, worldwide speaker, published author, host of the 3factorRadio podcast and OSS contributor.